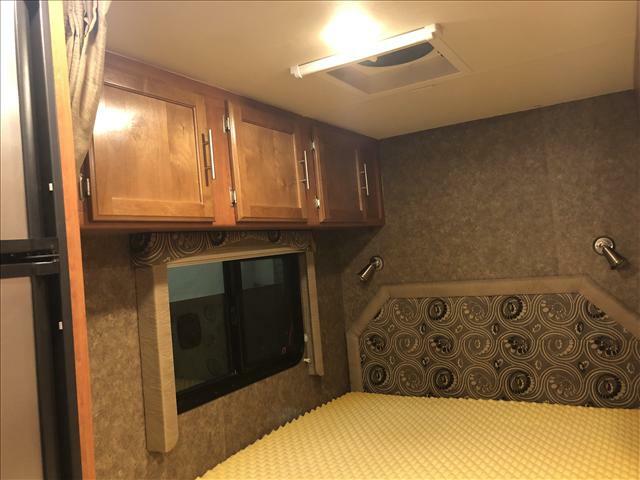 This popular floor plan has a very functional living space, lots of cabinetry and storage both inside and out. 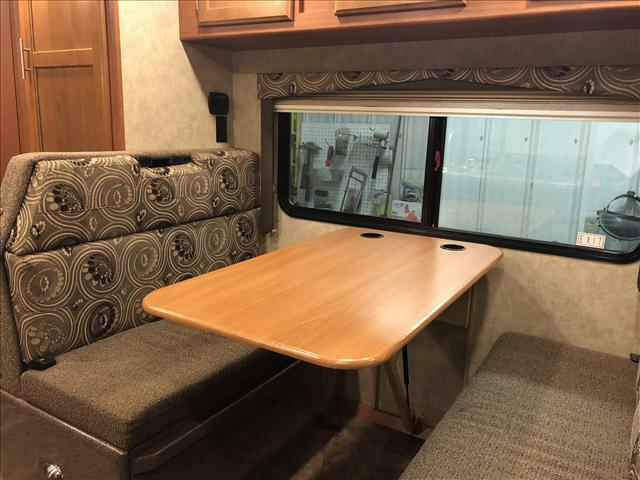 It has the ability to sleep 5-6 people with the main double bed in the back, dream dinette bed conversion and the over cab sleeping area. 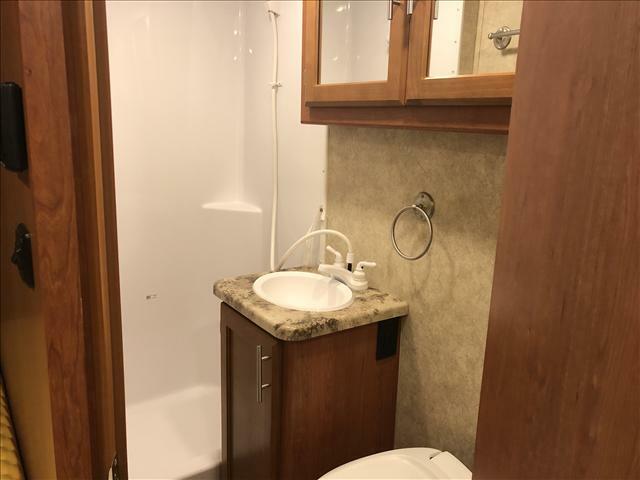 There is an ample sized dry bath with accessible kitchen with microwave/convection oven and 6 cu ft refrigerator. 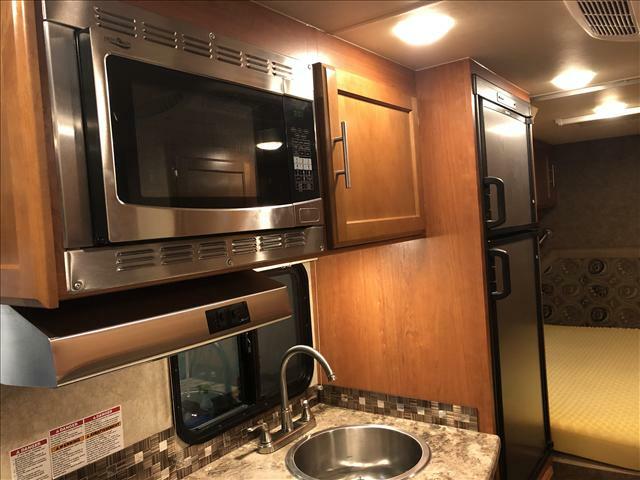 Some of the other features of this Adventurer 23RB include, the 4000W Onan Generator, 11,000 BTU AC, back up camera, interior/exterior LED lights & outside shower. 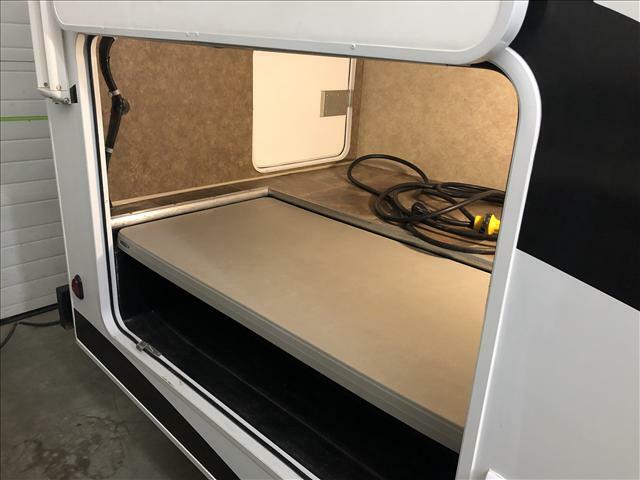 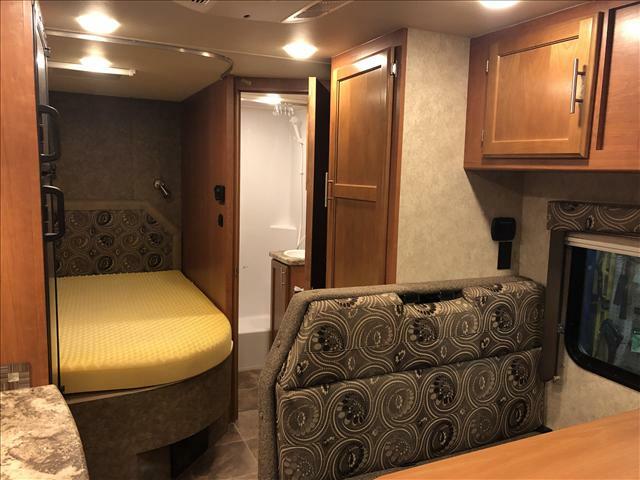 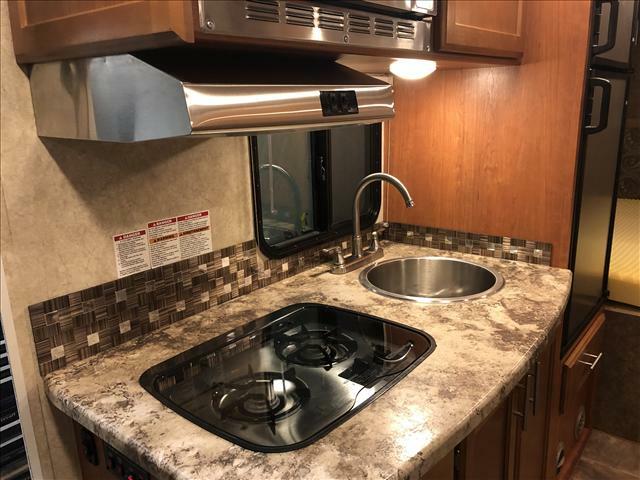 This Vacation Certified motorhome is one of many that was used on our rental fleet and has been meticulously well maintained and serviced and is now available for sales.